Screenwriter and producer Edgar San Juan runs Film Tank, a company based in Mexico that creates films and contents for digital platforms. His credits as writer/producer include Norteado (Mexico/Spain, 2009, directed by Rigoberto Perezcano) and Chalán (Mexico, 2012, directed by Jorge Michel Grau). 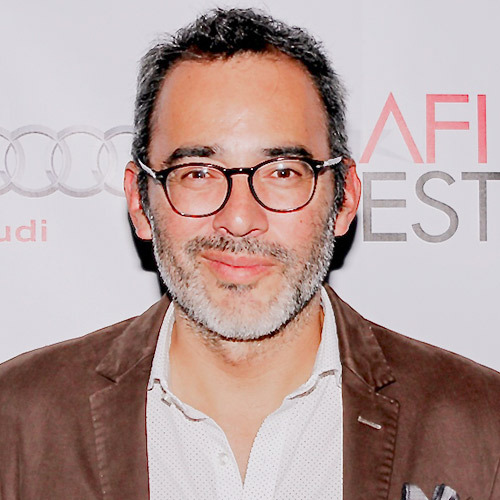 His credits as producer include La nana (Chile/Mexico, 2009, directed by Sebastián Silva) and La sirga (Colombia/France/Mexico, 2012, directed by William Vega). His short film Una bala won the award for Best Film at the Tokyo ShortShorts Film Festival and the Toulouse, Sao Paulo and San Sebastián International Film Festivals, among others. Edgar currently teaches screenwriting at the Centro de Capacitación Cinematográfica (CCC) in Mexico. Almost Paradise — Almost Paradise is the chronicle of a false aristocrat and a stark portrait of the Mexican bourgeoisie.